Our new Pocket Keepsakes are small in size but big in faith. 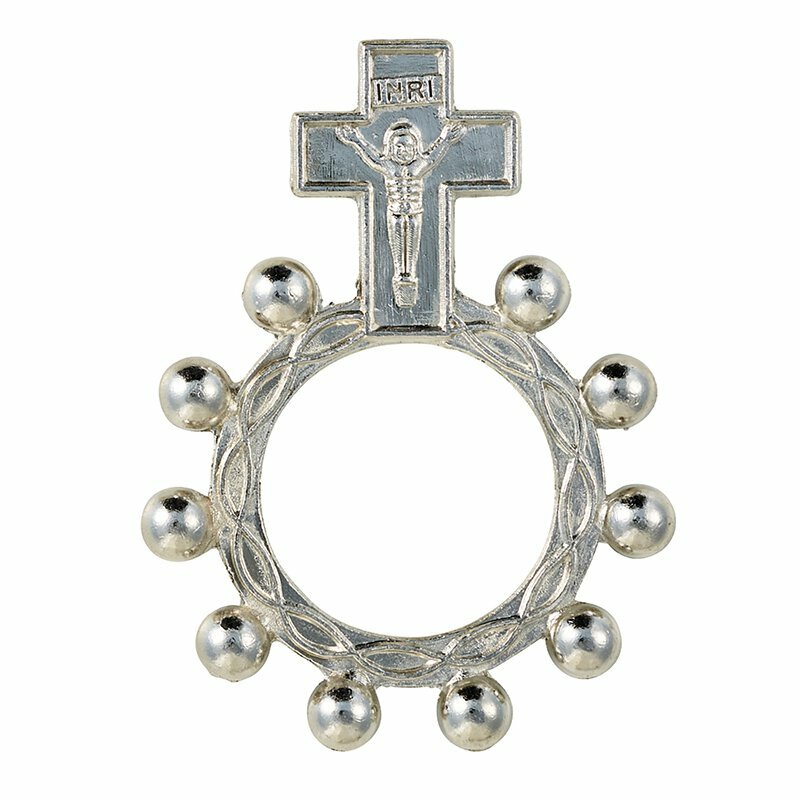 Graced with an inspirational touch each item in our collection leaves a lasting impression. 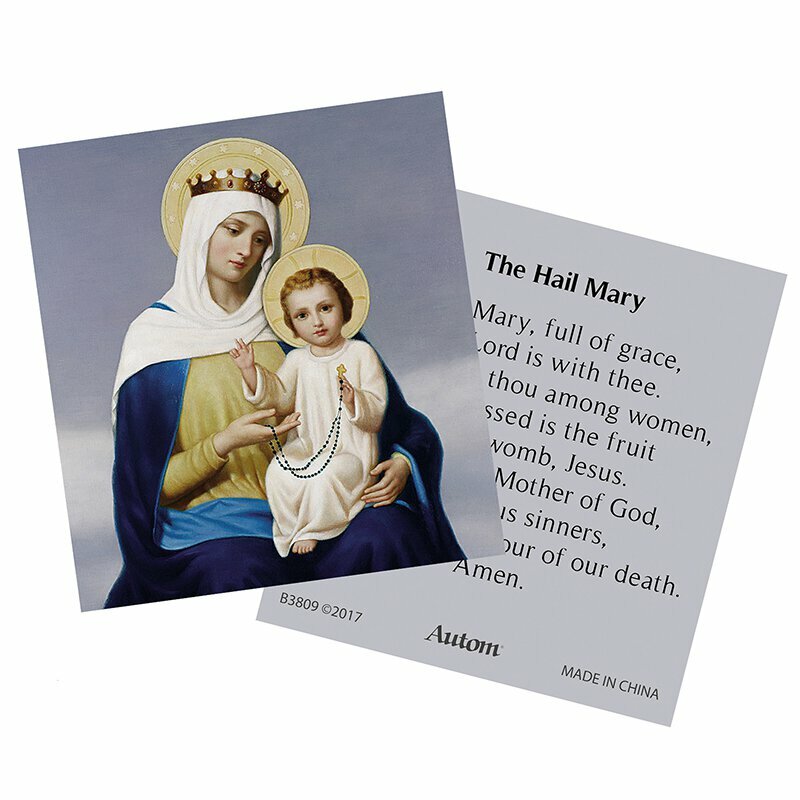 Each piece comes complete with a small prayer card and is enclosed inside a vinyl pouch for ease in carrying inside a pocket, purse or wallet. Includes a jump ring so the keepsake can be removed and added to a necklace or key ring. Carry throughout the day to serve as a conscious reminder of the most important thing in life–our relationship with God. They make truly unique gifts and their value price allows for bulk give-aways!